What do you think when this guy applies for your job? I didn’t hear back from the company and I could have done that job in my sleep. Setting expectations with your manager at work. Have you talked to your manager recently? I used to exceed expectations at work. I am working harder now. What happened? Are you setting the right expectations with your manager? Getting ready for your first job interview experience? Your first job interview experience is coming up. Don’t worry, HRN here to spit some knowledge so you know what to expect. More importantly, I am here to explain how to act so you can elevate your interview game. 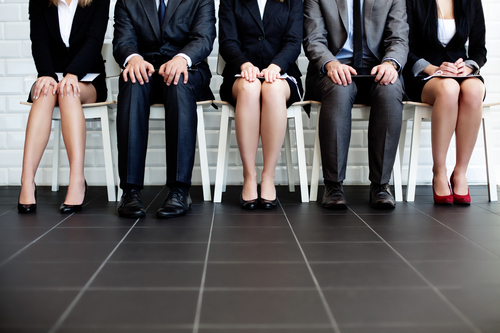 Do you know what to expect with your first job interview? Your first job interview is like any other experience when meeting another person. First encounters range from “Get me the f*&$ out of here” to “I nailed it.” We have all had interviews and first dates where we felt the above or somewhere in between. How your manager is setting you up for failure. How to encourage them to tell us what we NEED to hear. Is your manager telling you want to hear or what you need to hear? Is your manager doing you any favors? Manager feedback is critical to our careers. If you have heard any of the following in the last month from your manager, don’t assume you are knocking it out of the park and up for a raise.